I just received it this morning. I purchased the slate blue. I love it! A very nice finishing touch when dressing your bed. Sometimes simple is the way to go. Definitely was in this case. Love it! Bringing elegance and comfort into the bedroom, these decorative pillow shams give a modern look to any pillow while still maintaining a luxurious feel. 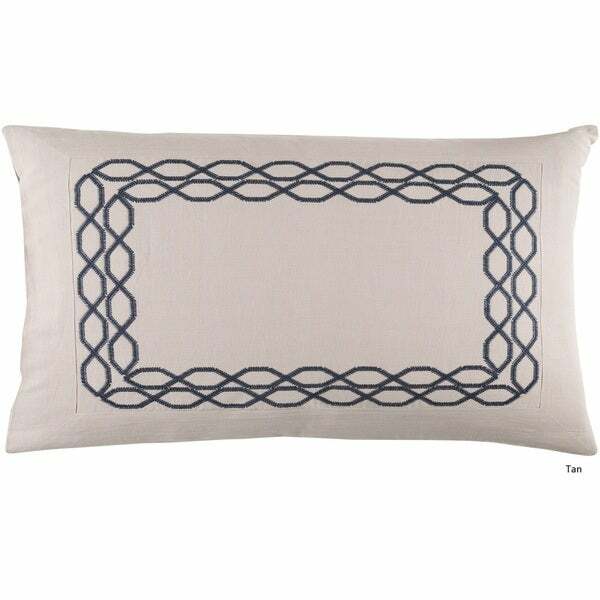 This 55-percent linen,45-percent cotton material sham tightly and smoothly covers the pillow. These easy care pillow shams are a simple decorative addition to any space. "Please provide the dimensions for the euro pillow."